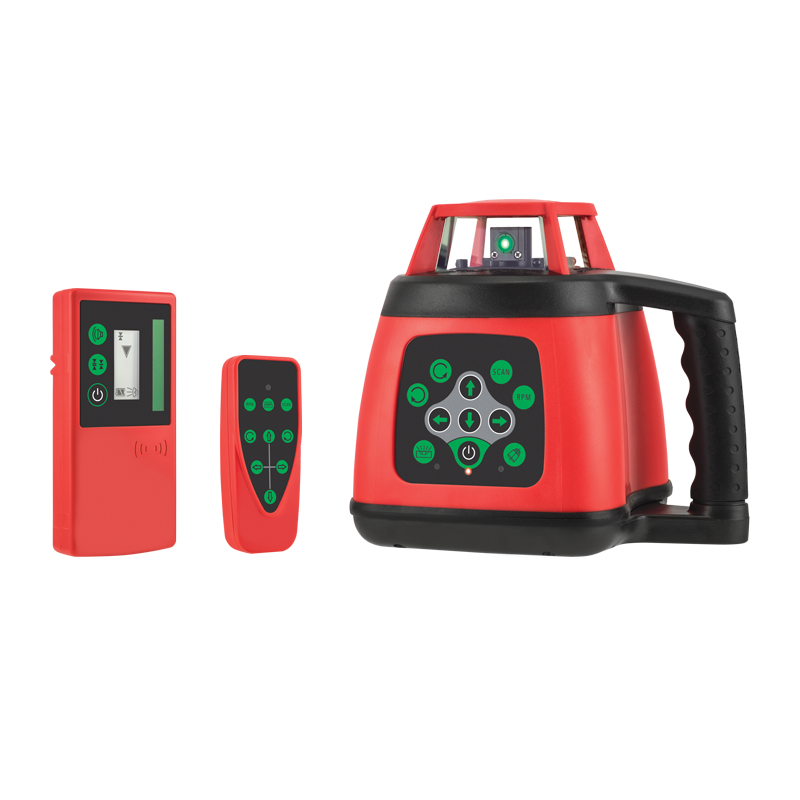 The General A3G Pro is a green-beam rotary laser designed with simple operation in mind. Thanks to the motorised auto-levelling system, it can adjust itself and be ready for use in horizontal or vertical mode with just one push of the button. 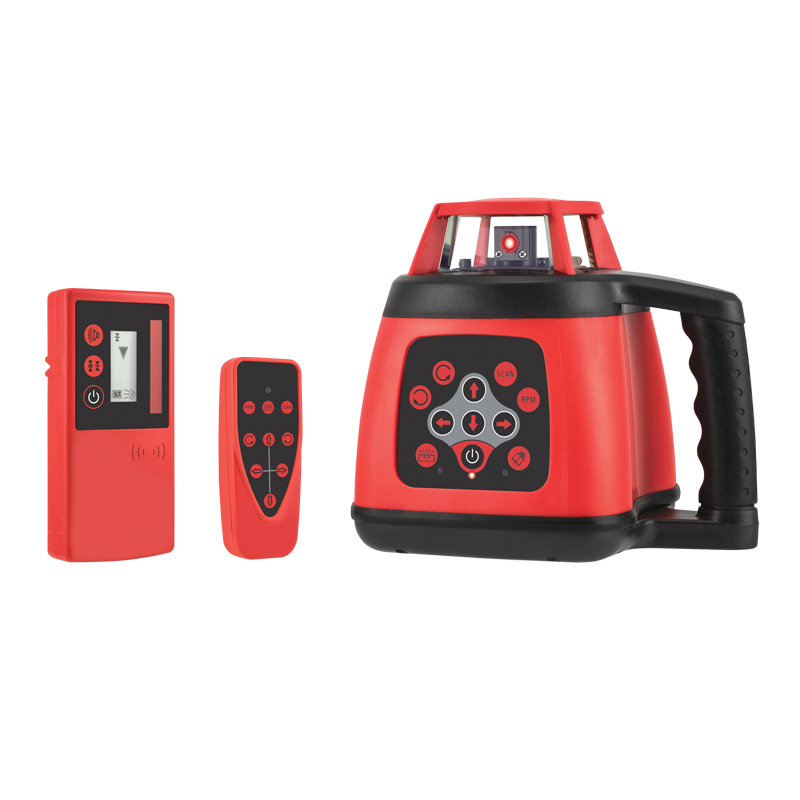 Or you can take advantage of its dual grade capabilities for more complex scenarios. 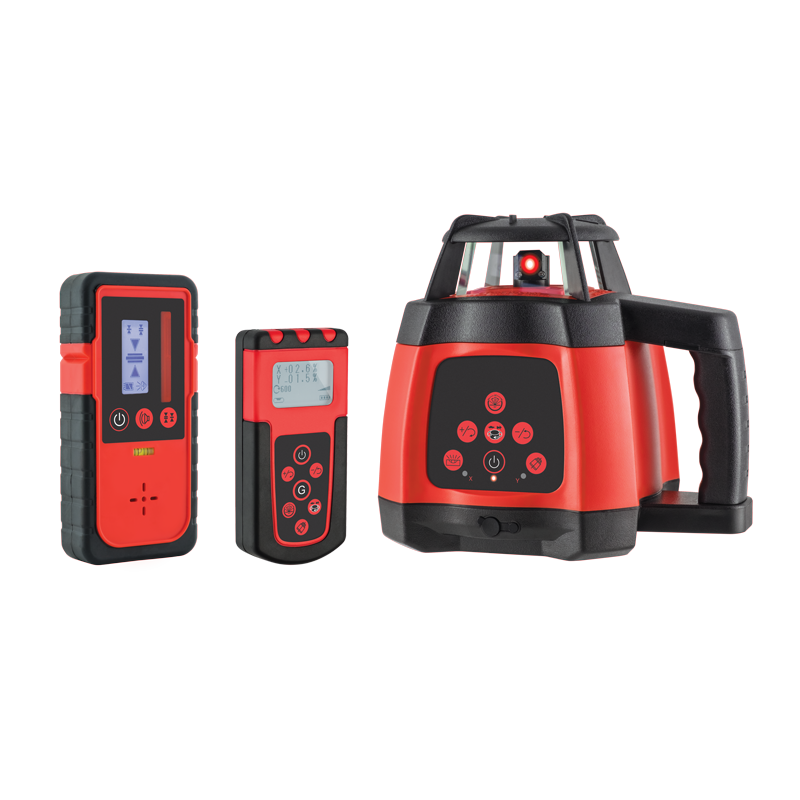 And when used with the included LCD detector, it’s suitable for use both indoors and outdoors, making this a very versatile product. 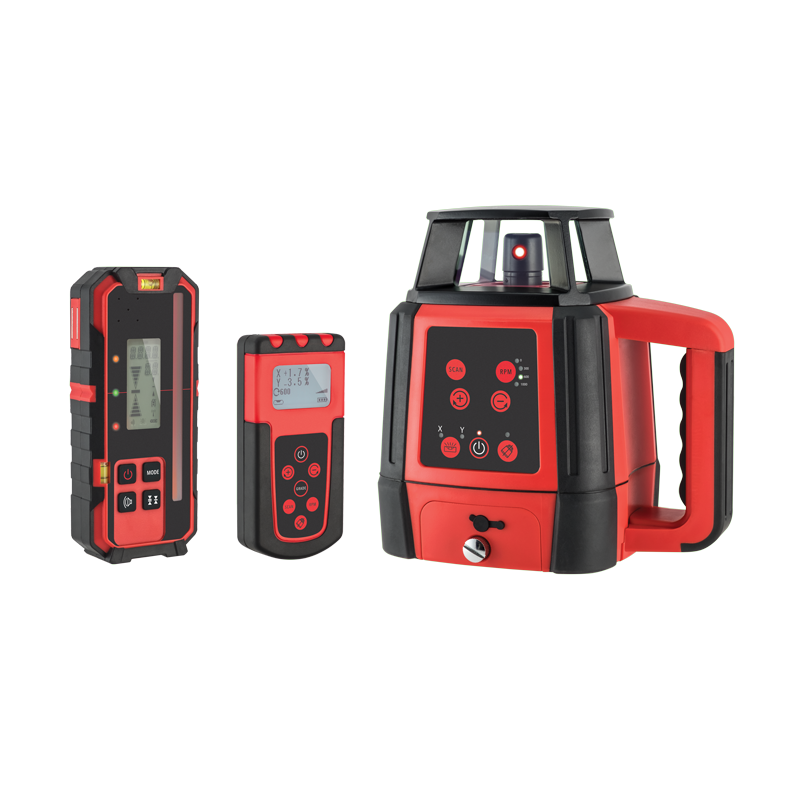 This product uses a Class 3R (3A) laser with a wavelength of 532 nm. Avoid direct eye exposure. Consult your laser safety officer or the Australian/New Zealand Standard AS/NZS IEC 60825.14:2011 Part 14 for best operating practice. Product Code: 70047 Find your nearest Spot-on stockist.